Betfair’s TVG subsidiary and The Stronach Group today announced a landmark transaction to improve the quality and quantity of televised horse racing in the United States, capitalizing on The Stronach Group’s investment in an enhanced racing experience and TVG’s investment in state-of-the-art high definition television capabilities. 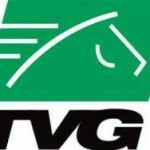 Under the deal, TVG will assume the operations of HRTV, which will be operated from the TVG Studio complex in Los Angeles. The unified television operations will feature races from Santa Anita, Gulfstream Park, Pimlico, Laurel Park, and Golden Gate Fields over a seven-year period, as well as additional premium domestic and international racetracks. 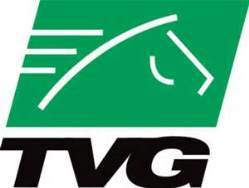 “Combining the significant investments we have made in our facilities and racing content with TVG’s significant investments in television technology and distribution is the best way forward for ensuring a world class experience for all of our important customers and our fellow stakeholders in racing,” said Alon Ossip, CEO of the Stronach Group.